To complete a professional or hobbyist writing and drawing project to the highest possible standard, youll always need to make sure youre using the right tools for the job. Within our range you'll find everything you need from general use pens and pencils through to specialist china graphs. What sorts of writing and drawing instruments are available? What would you use different types of writing and drawing pen sets for? China graphs are also known as grease pencils, wax pencils or a china marker. Theyre a specialist type of marker used for adding annotation or design elements to glossy or slick surfaces such as glass, metal, ceramics, polished stone, plastic, lacquer, photographic paper, tape and film. A china graph is made from a coloured, hardened wax core, and as it blunts, you simply peel back the tear-strip to expose more of the point. Isograph pen sets are collections of technical drawing pens featuring replaceable nibs of different sizes and line thicknesses, along with refillable ink reservoirs. Theyre predominantly used by engineers, architects or other artists who need to make lines of a very consistent width. Single isograph pens and replacement isograph pen nibs are also kept in stock. 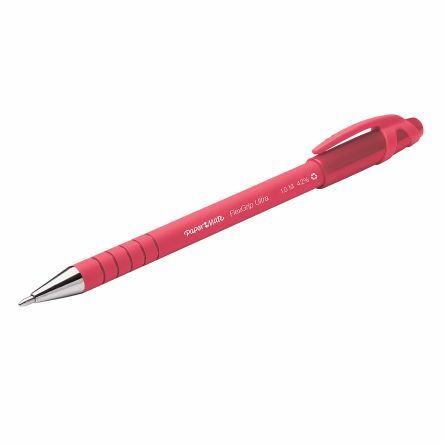 Disposable technical pens and pen sets offer a cheaper alternative to refillable isograph pens in the short-term, but would of course need replacing entirely once they run out. Marker pens are sold in a very wide variety of permanent, water-soluble and wipe-clean types, and in a huge array of colours and sizes. Theyre most commonly used for everyday household tasks such as marking cables and tyres, labelling any number of painted, metal or plastic products, or in general decorative/artistic projects. Depending on what you need to do with them, you may require a waterproof, smudge-proof, fade resistant and quick-drying type. Whatever design, writing or drawing project you're working on, weve stocked a carefully selected range of specialist pen and pencil sets - along with numerous other design-work tools and accessories - to help you achieve the results youre looking for. 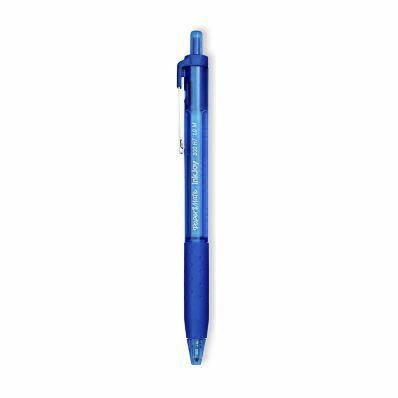 Quality retractable ball pen with gripping areaBright solid all-metal cone for added strengthContains Lubriglide ink for smooth performanceWater and light-resistant inkMedium 1.0 tip gives line width of 0.5mm.